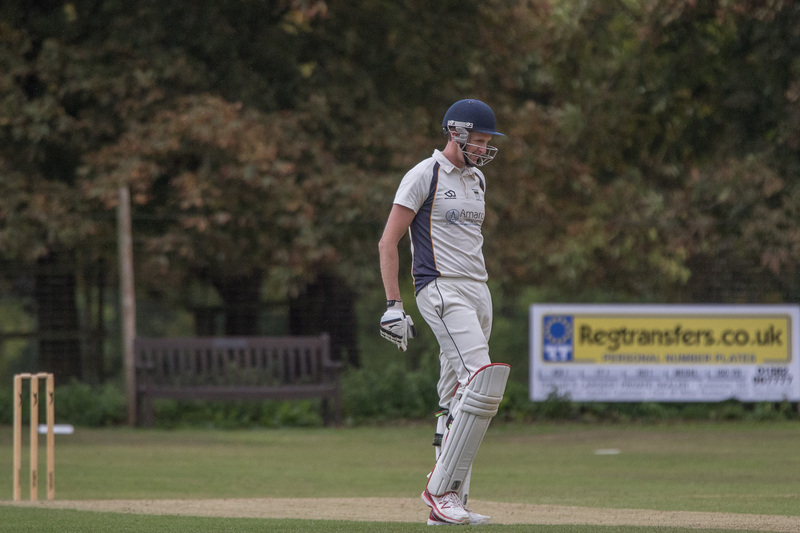 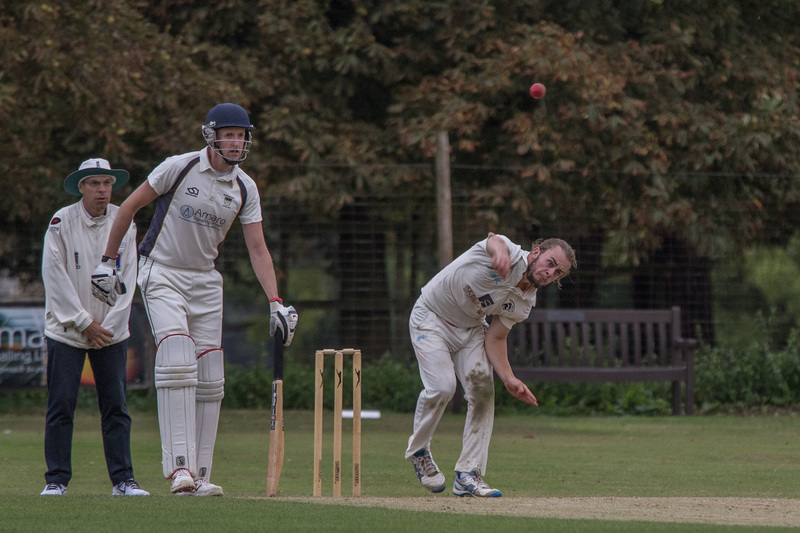 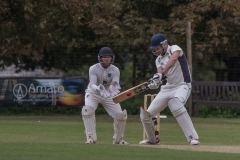 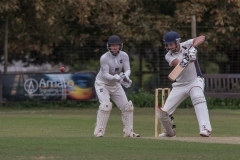 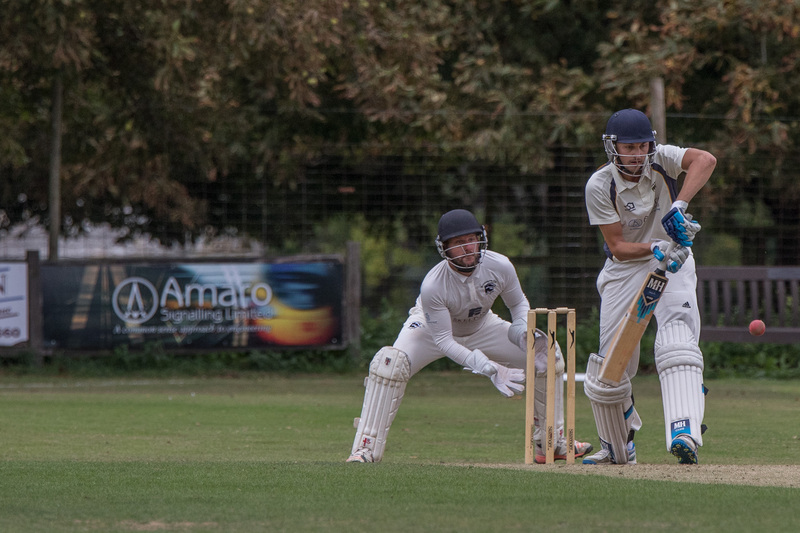 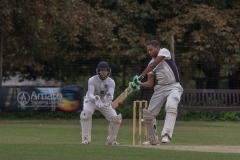 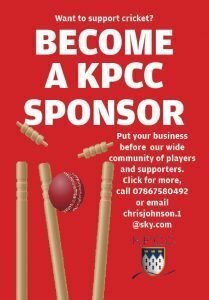 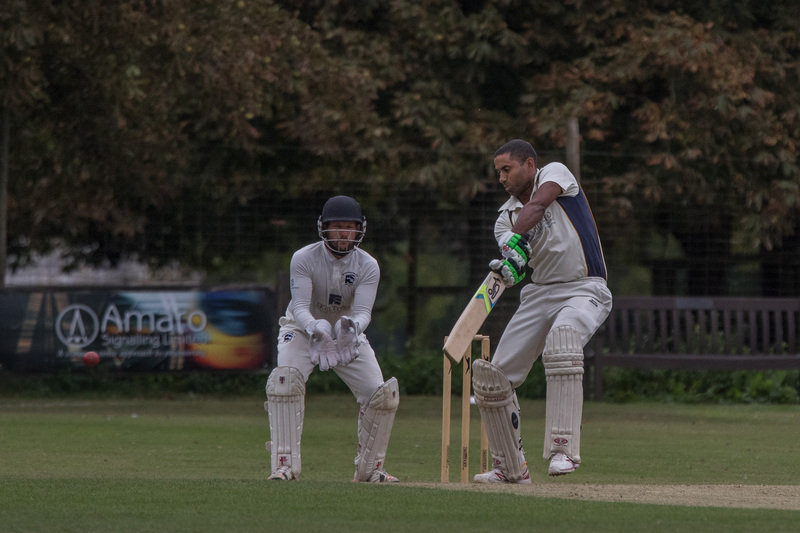 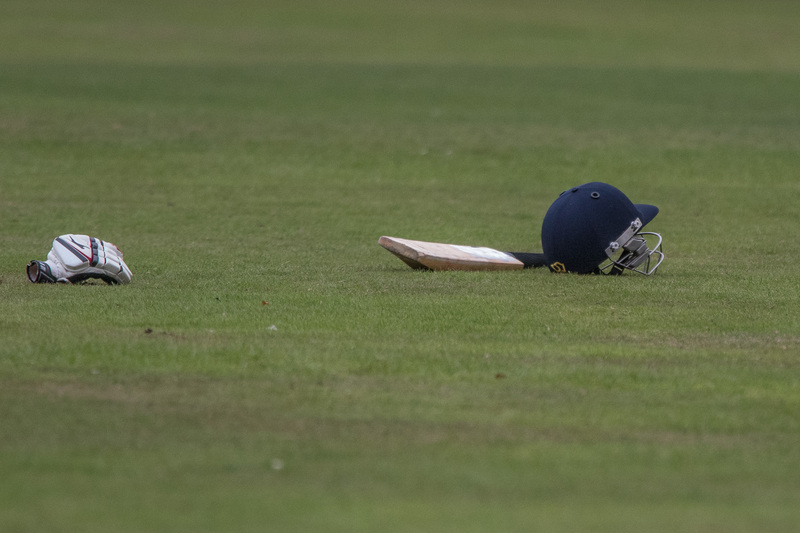 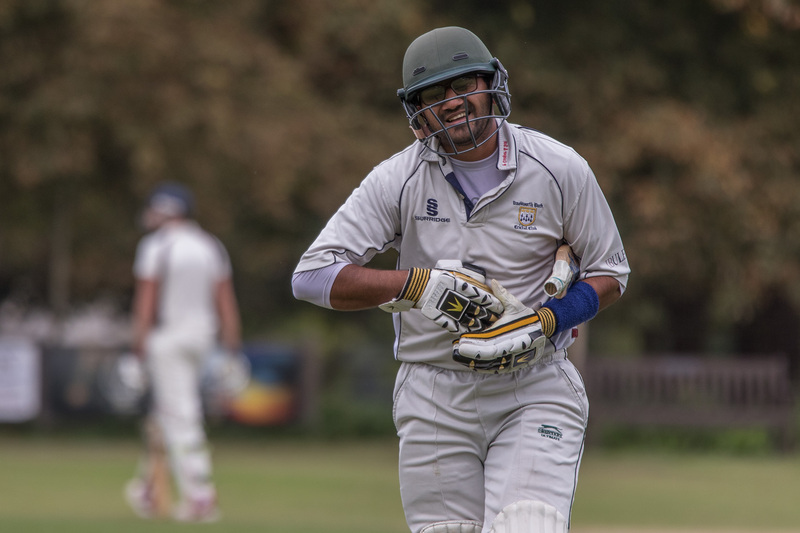 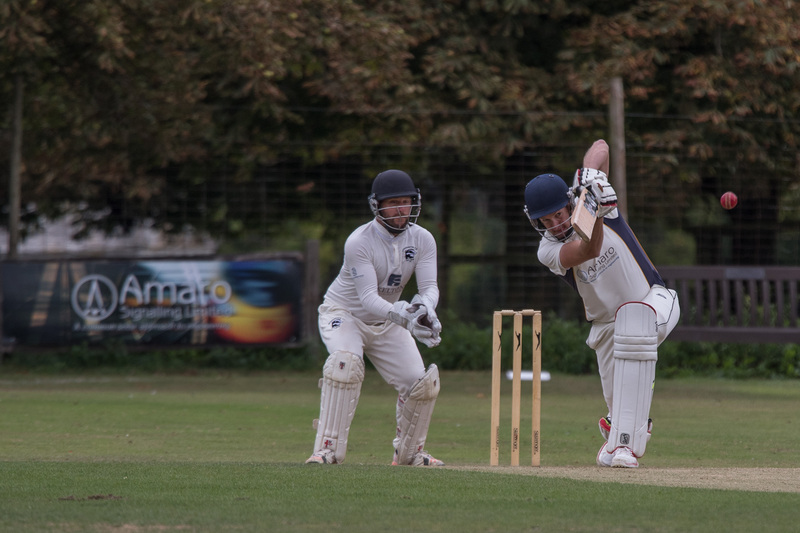 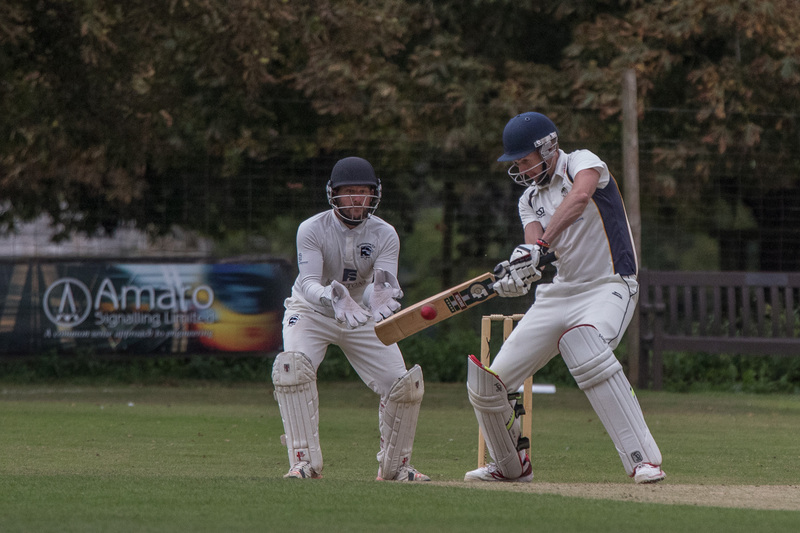 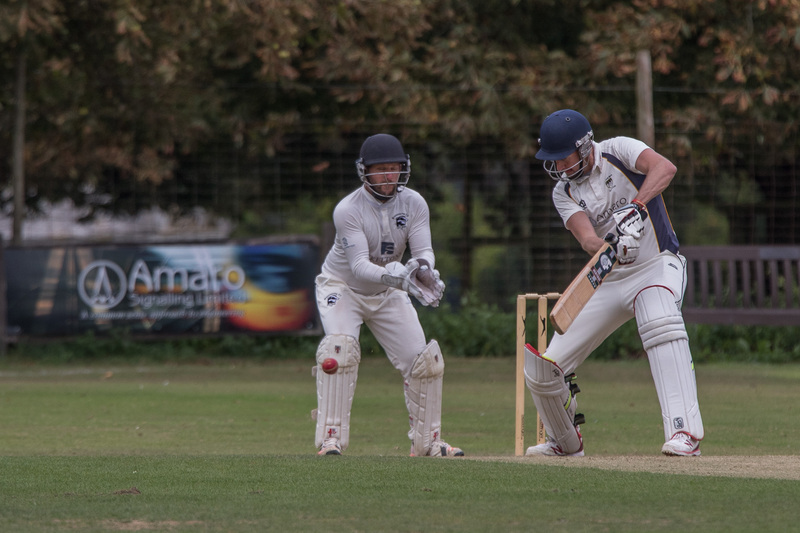 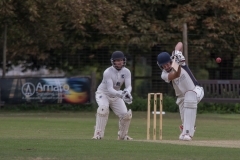 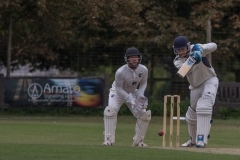 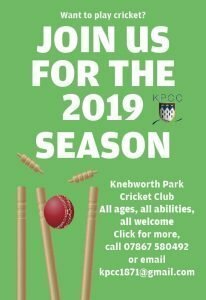 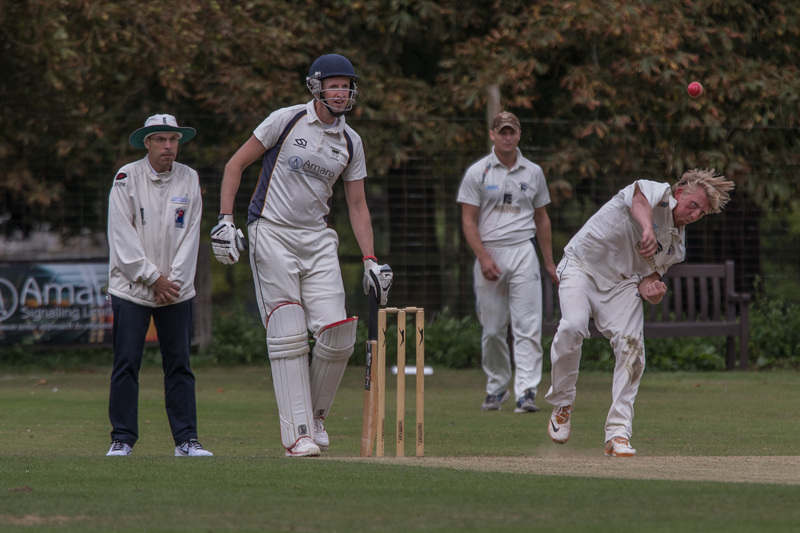 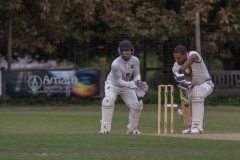 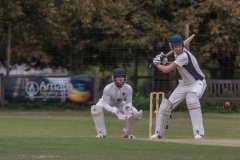 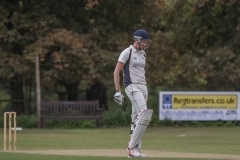 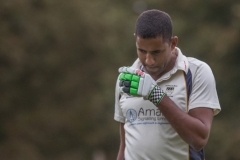 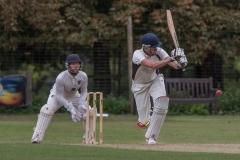 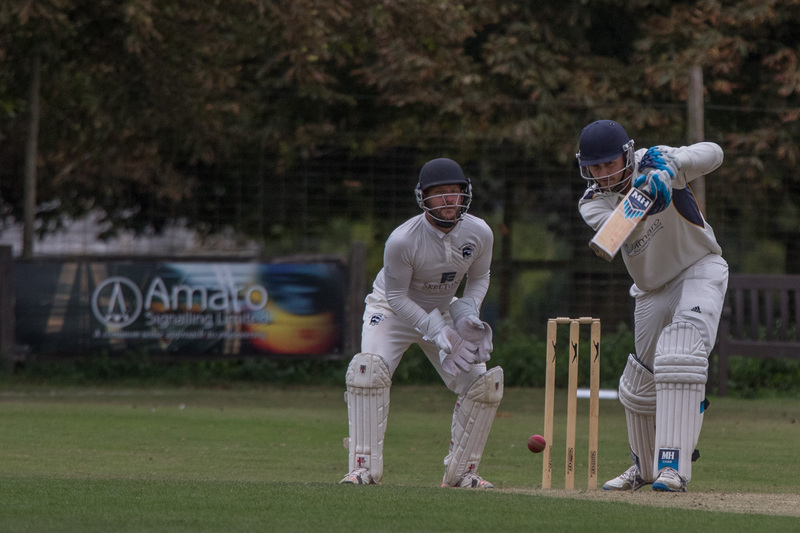 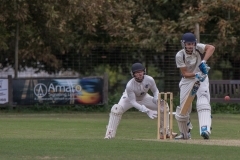 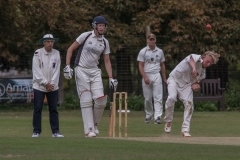 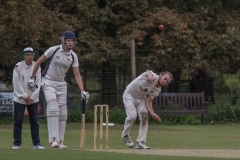 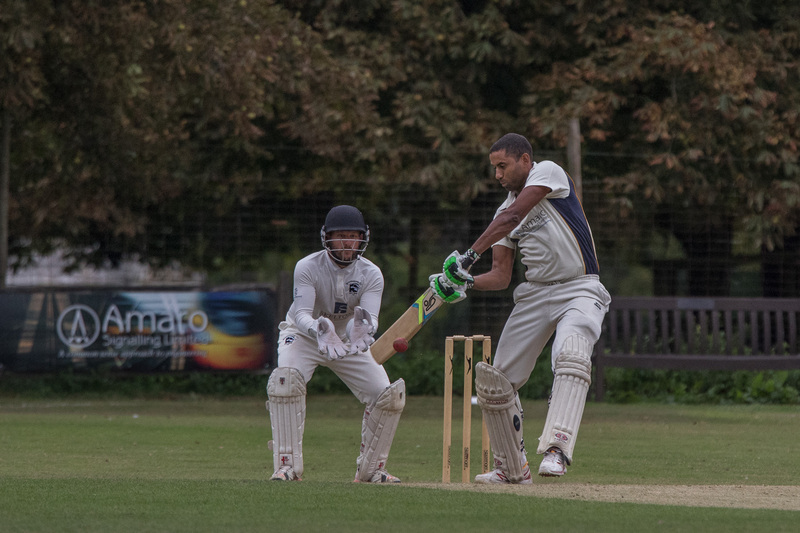 The dream double was not to be as the Park stumbled at last in the County Cup final on Sunday. 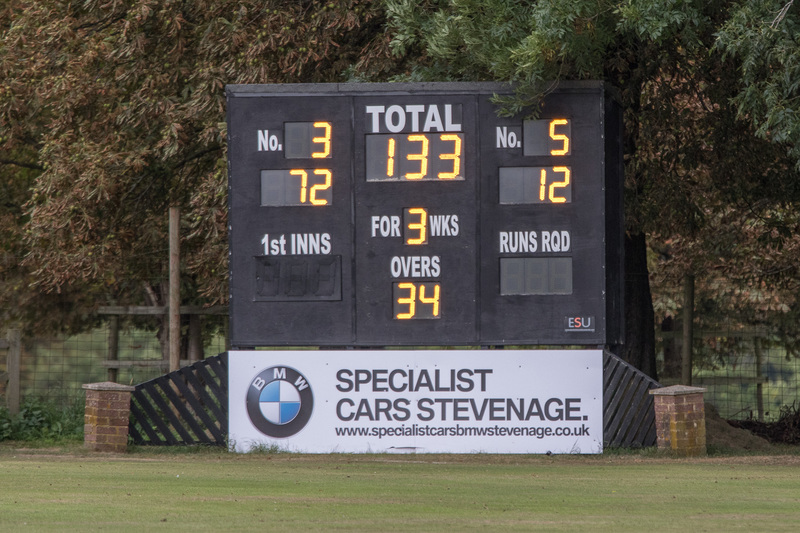 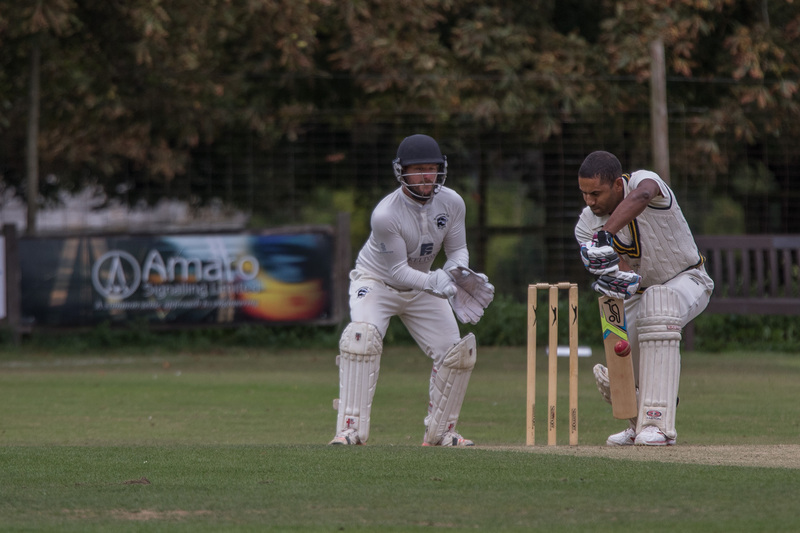 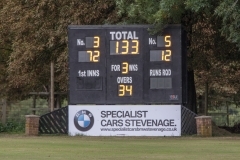 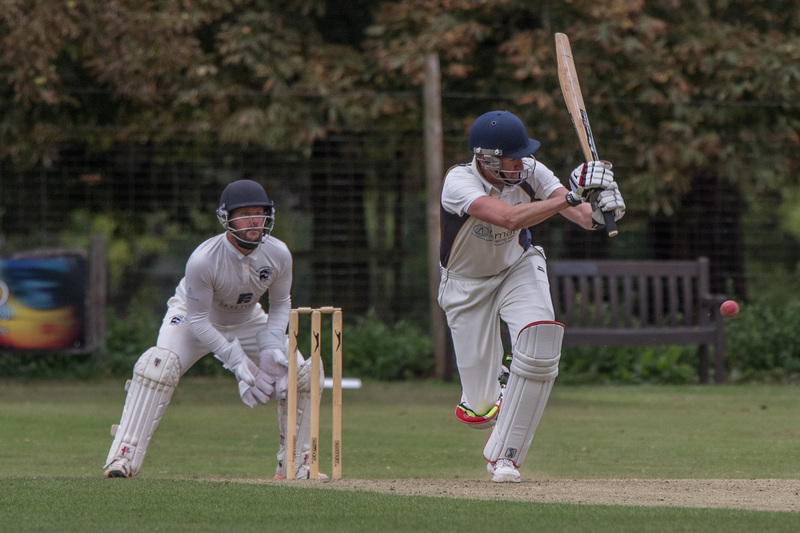 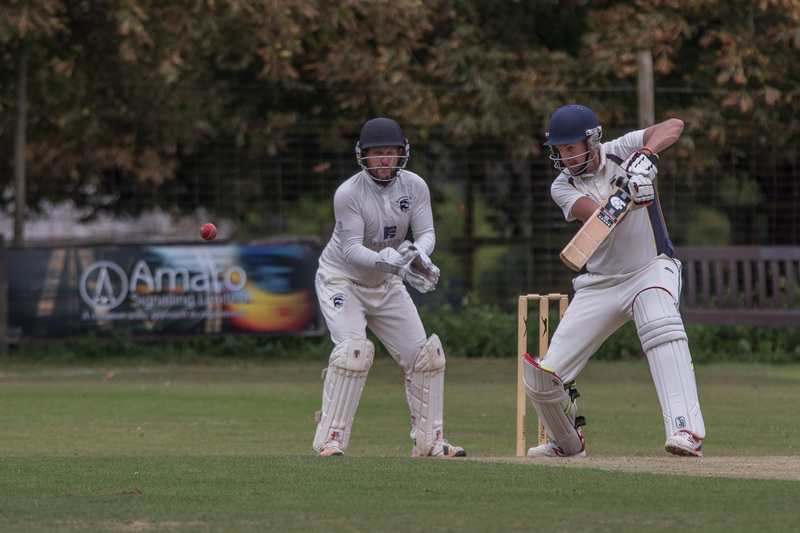 But they put in a fighting performance, with Adam Sergeant scoring a superb ton. 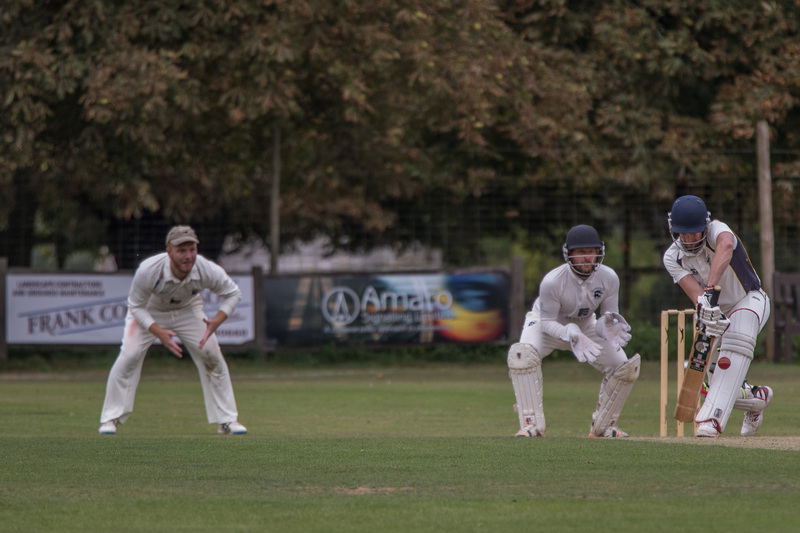 MIKE JONES was there to capture the action.